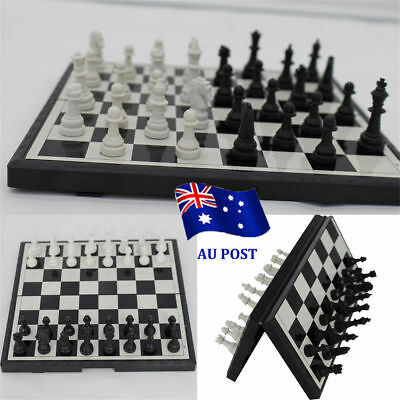 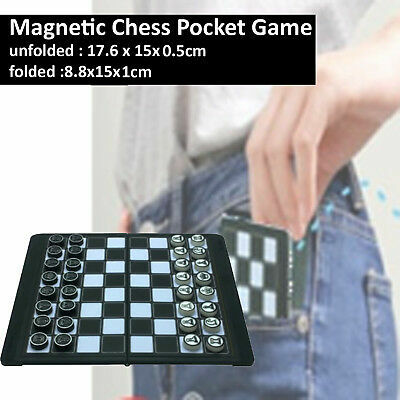 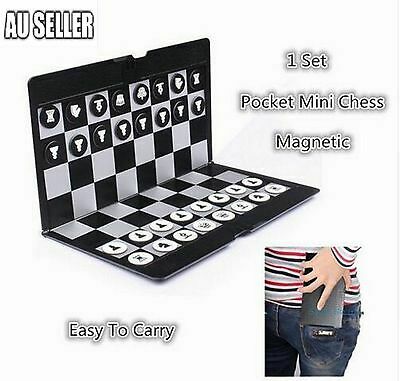 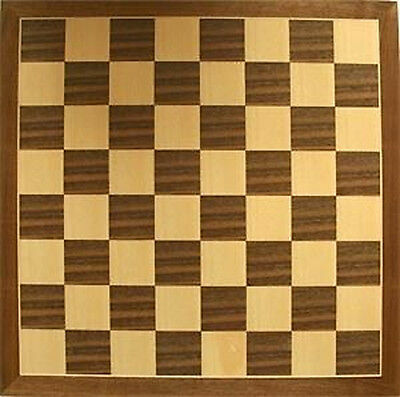 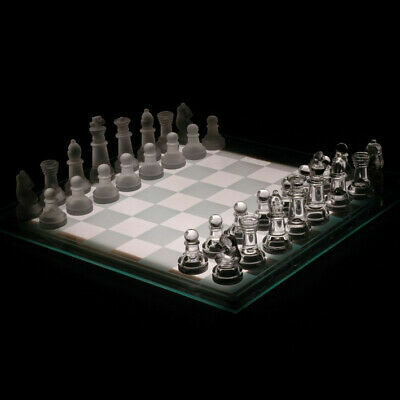 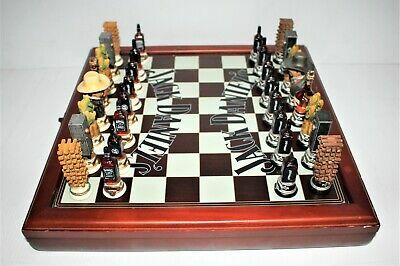 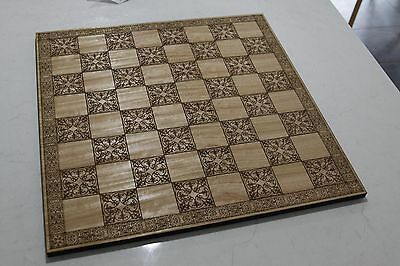 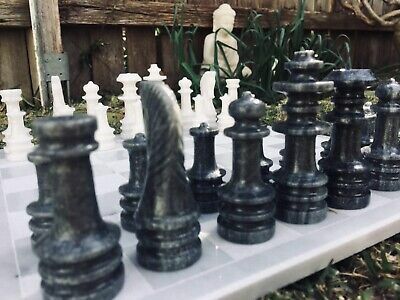 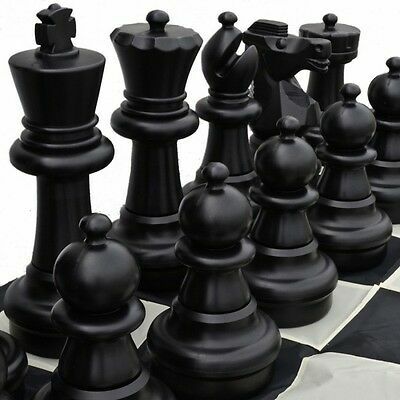 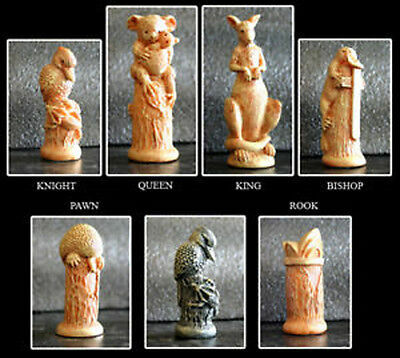 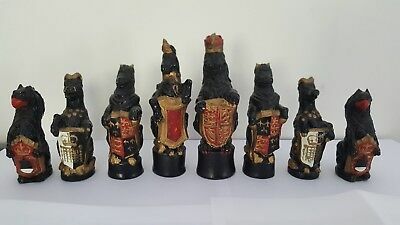 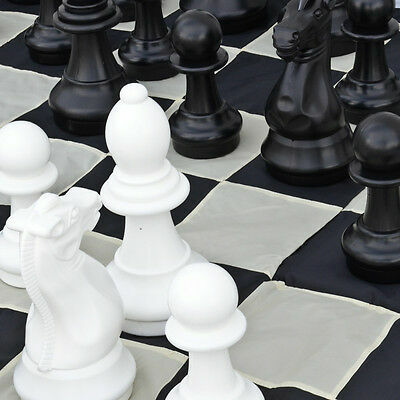 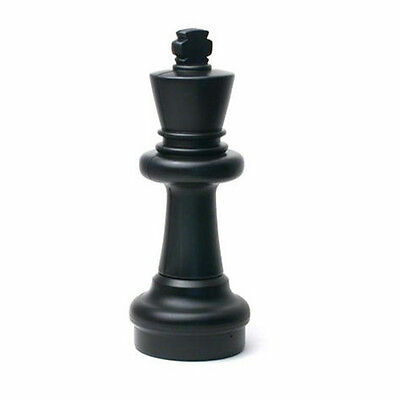 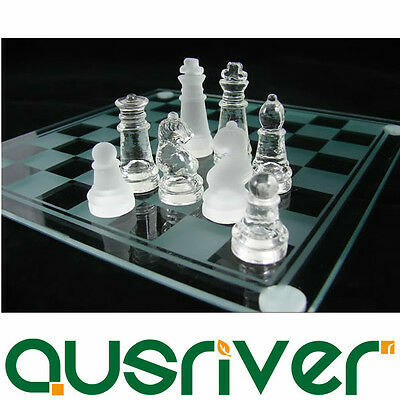 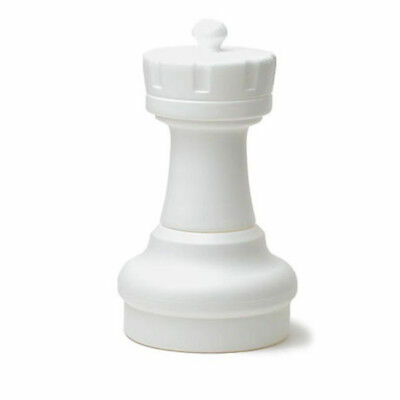 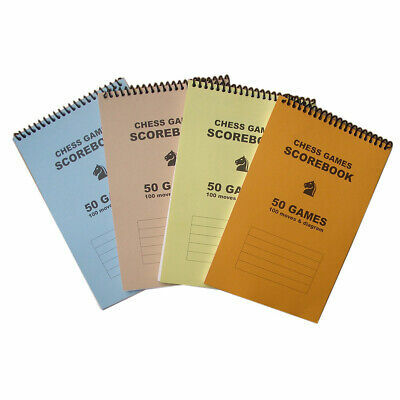 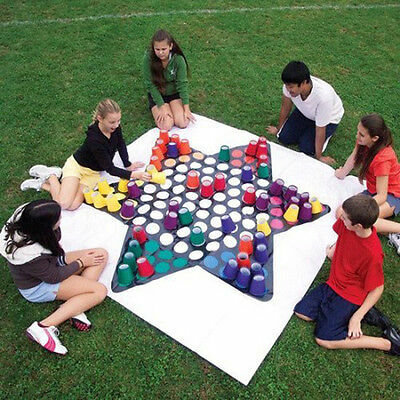 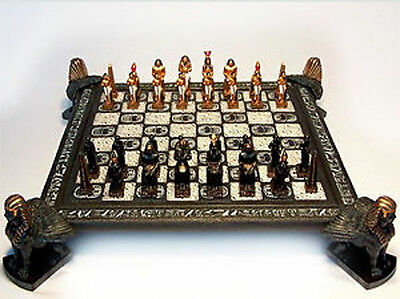 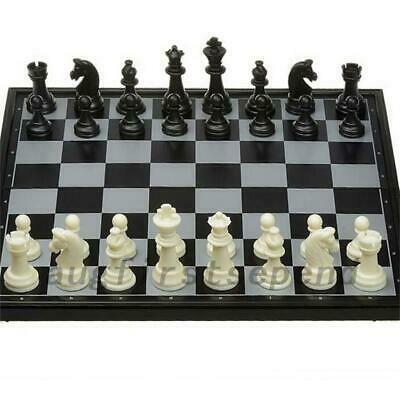 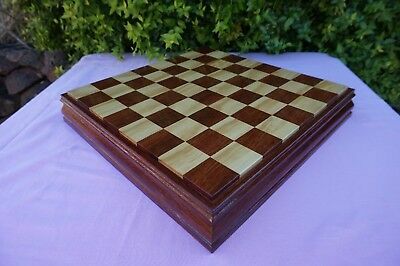 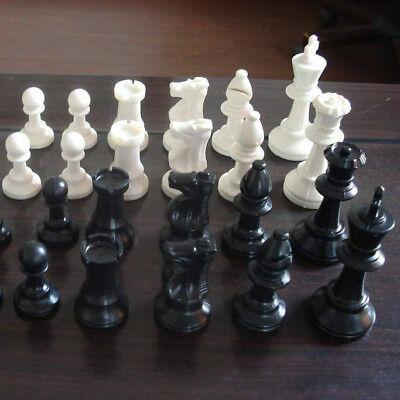 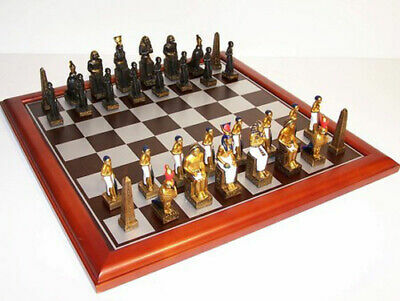 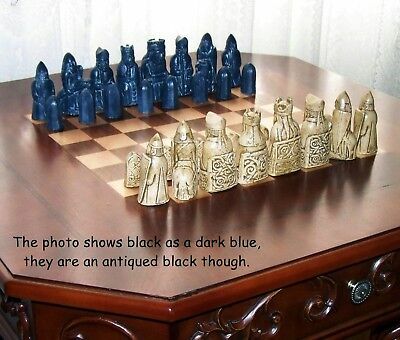 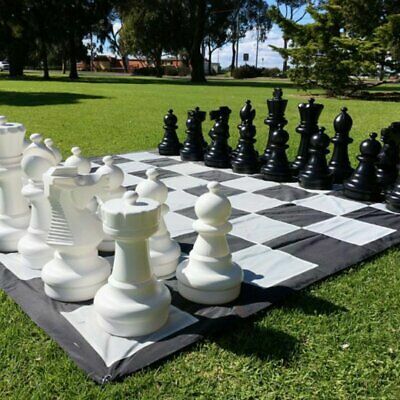 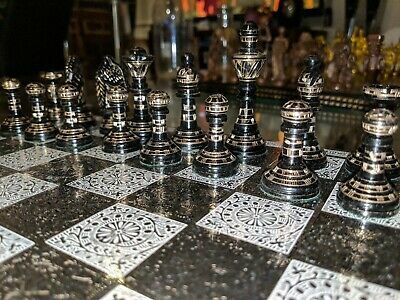 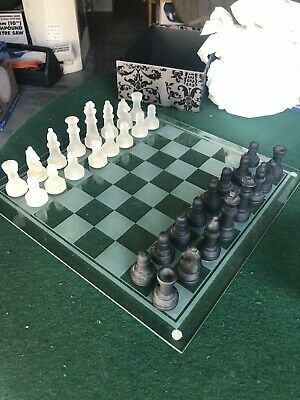 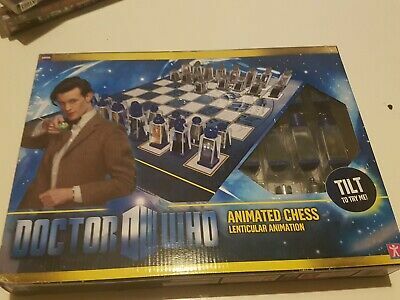 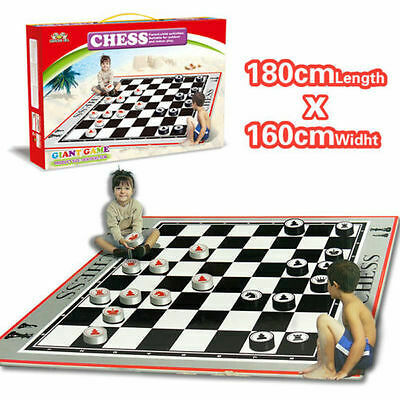 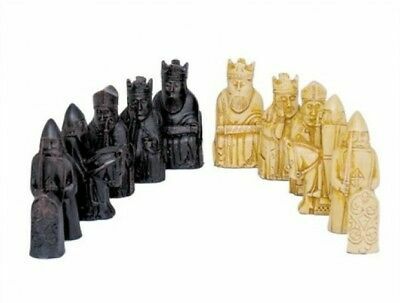 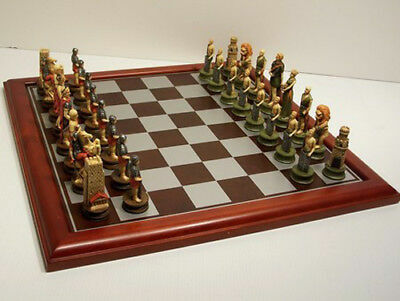 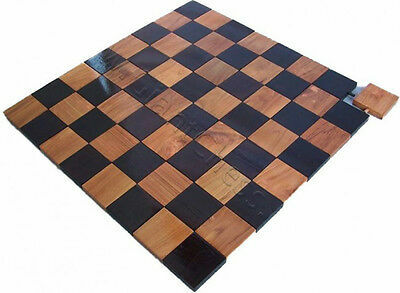 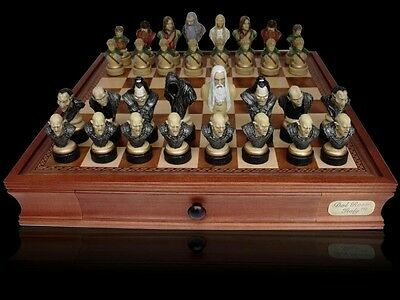 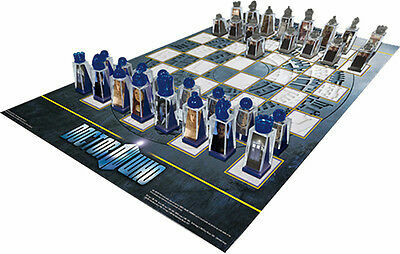 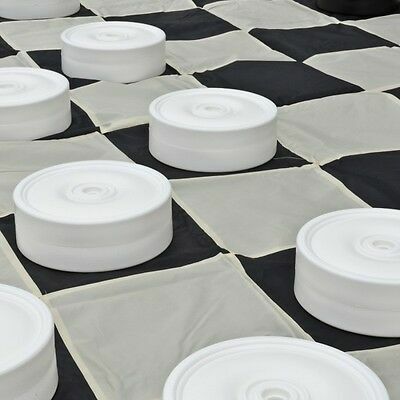 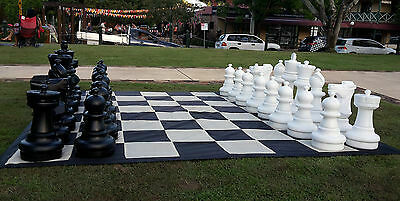 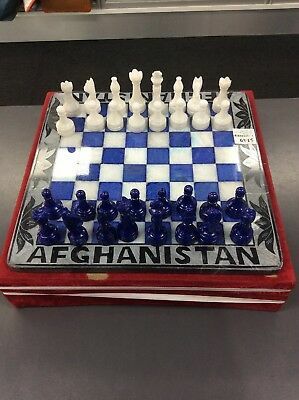 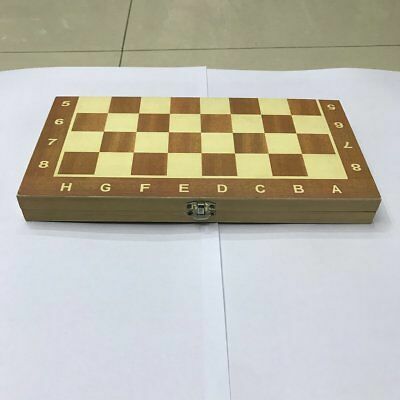 Custom Made Quality Chess Board. 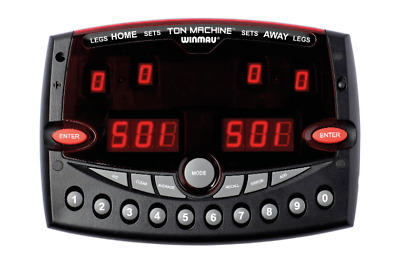 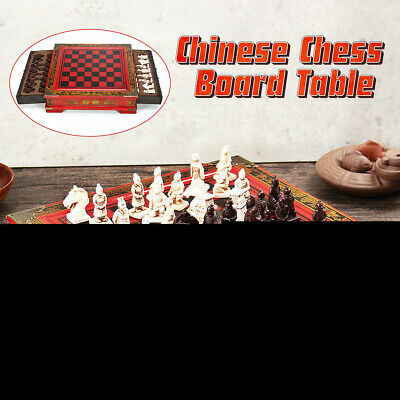 Board Only. 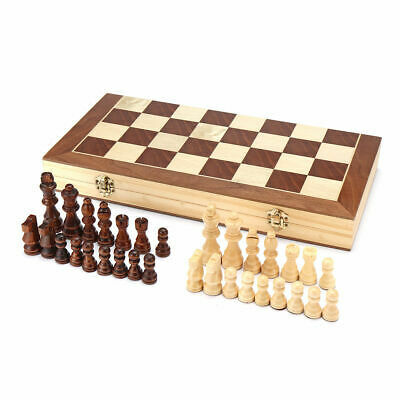 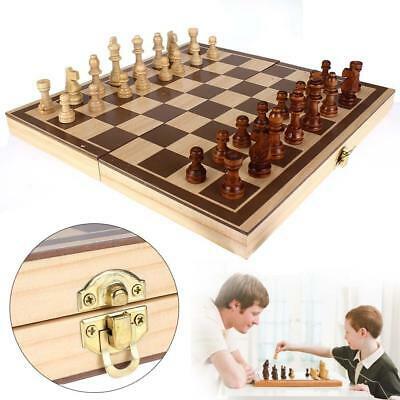 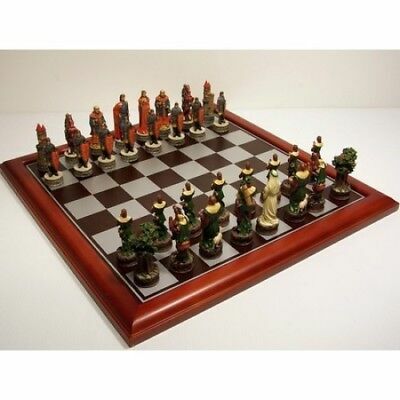 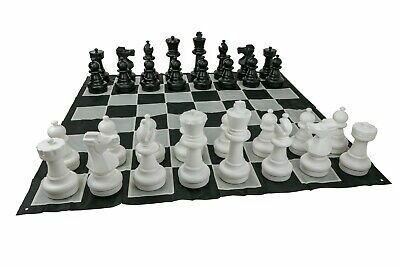 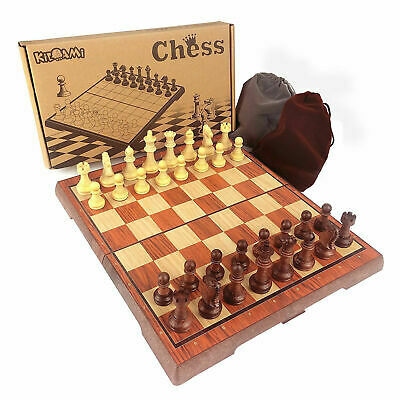 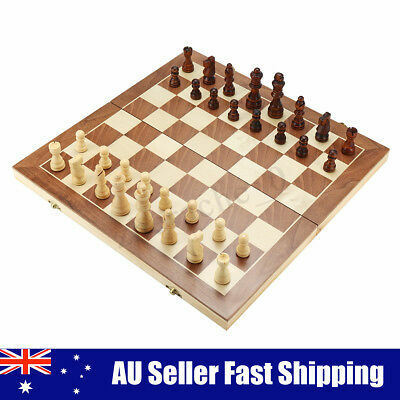 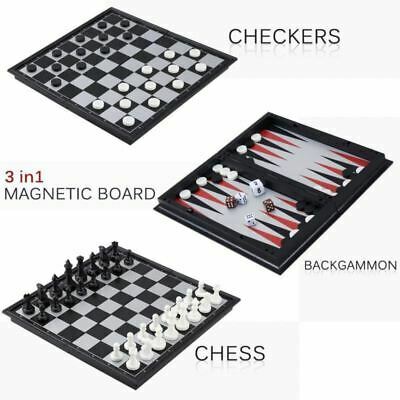 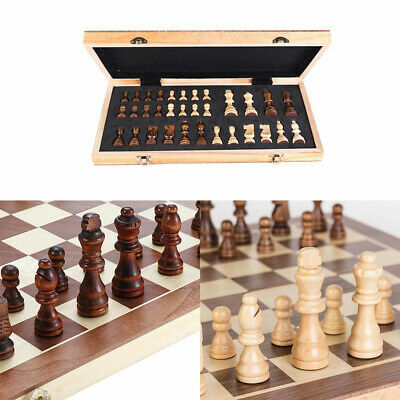 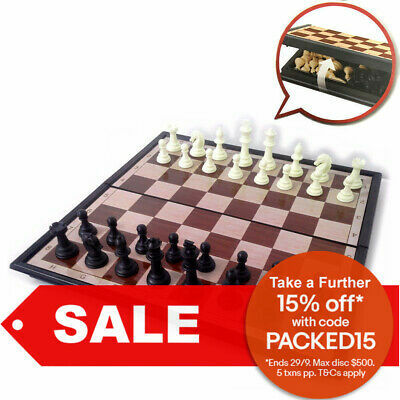 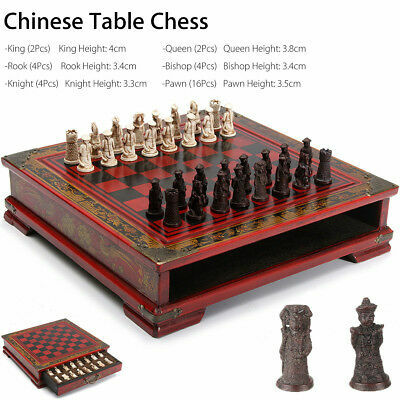 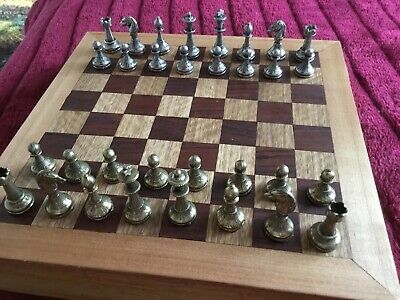 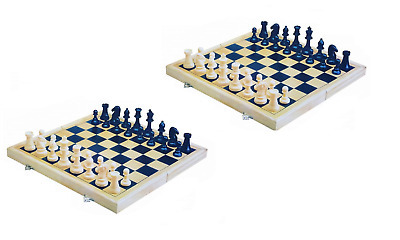 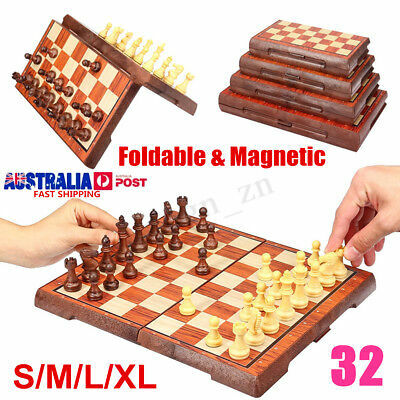 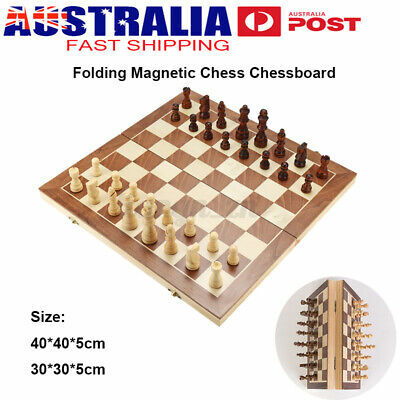 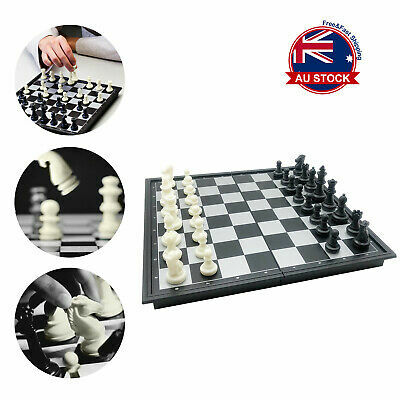 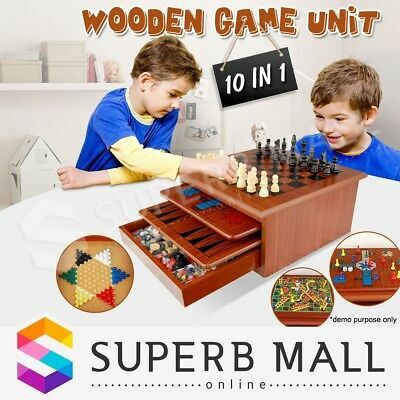 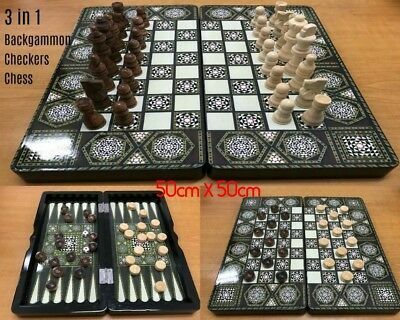 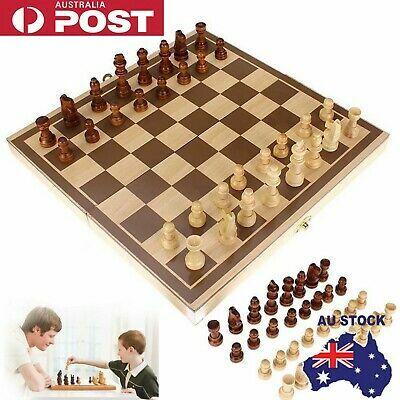 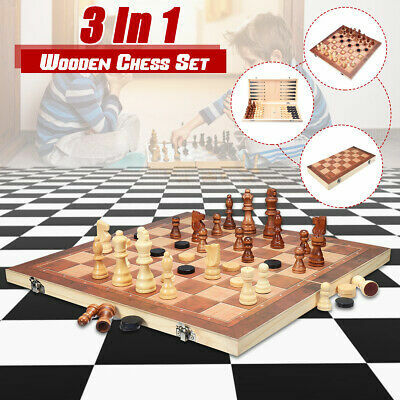 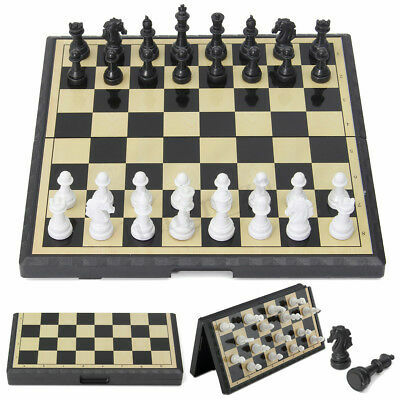 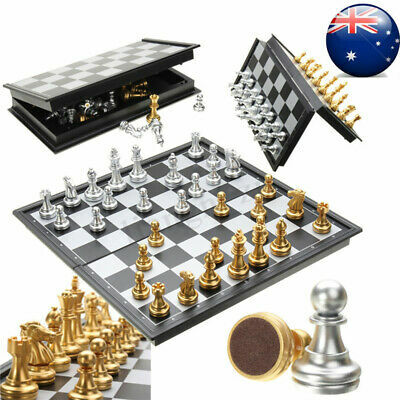 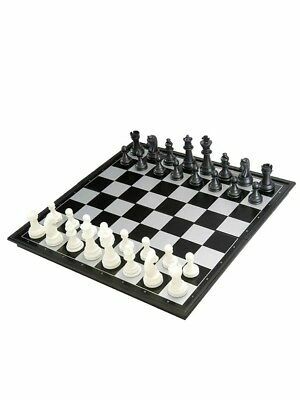 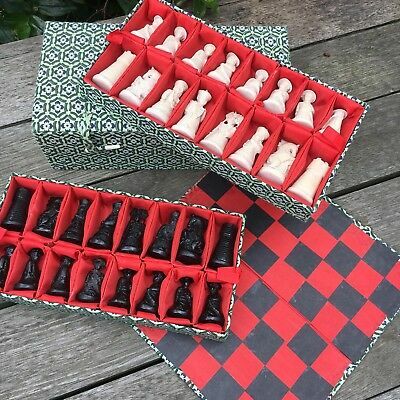 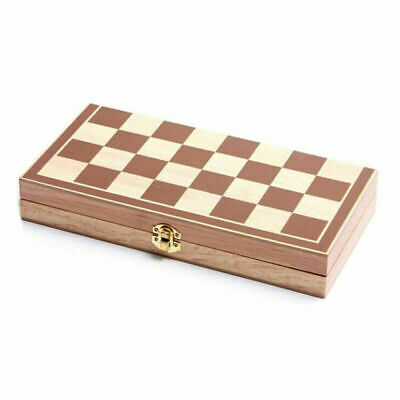 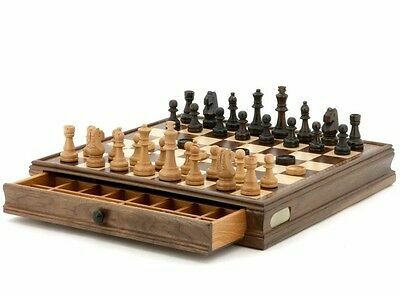 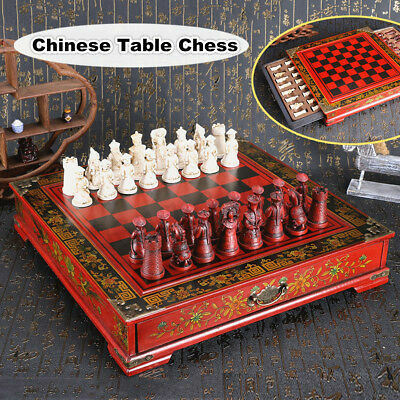 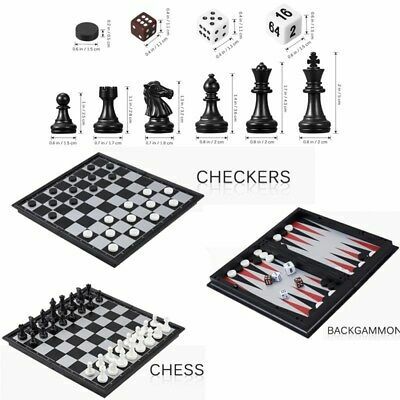 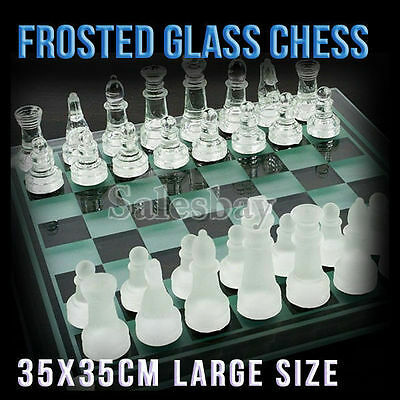 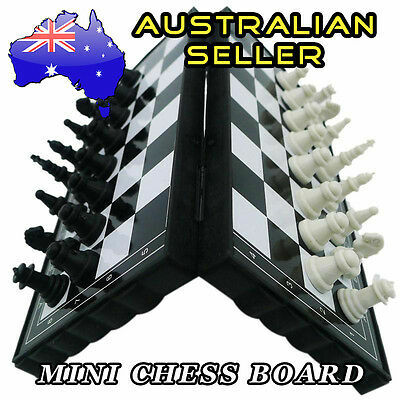 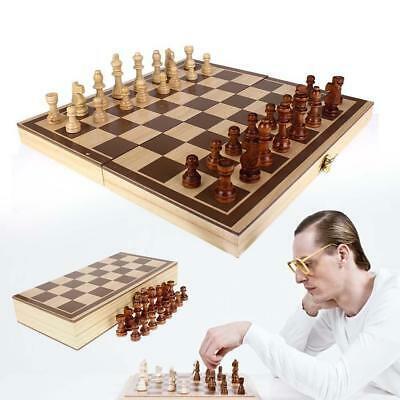 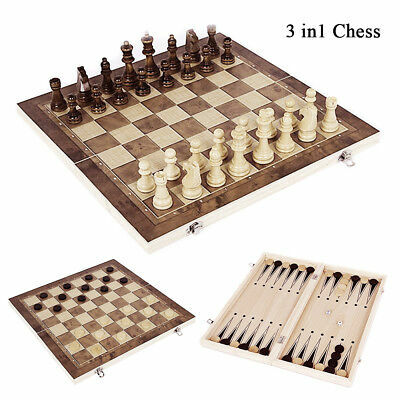 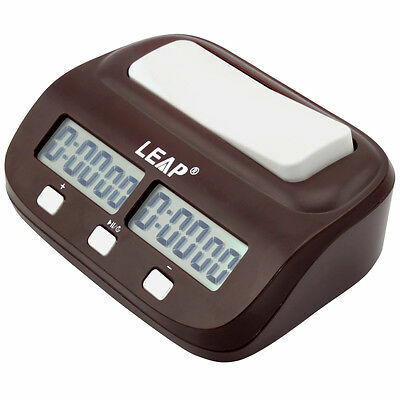 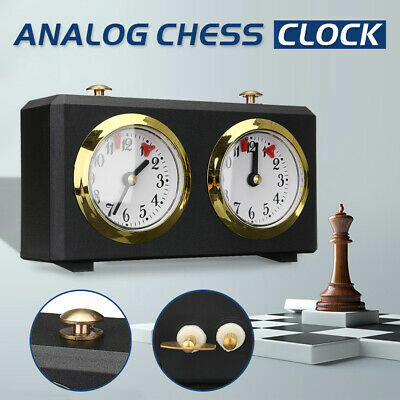 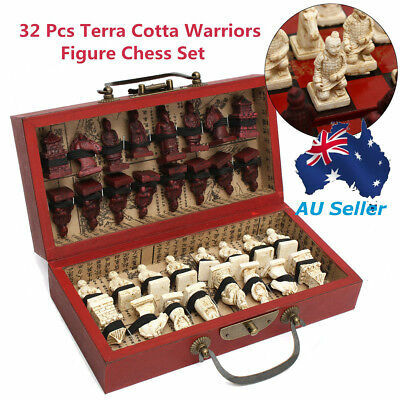 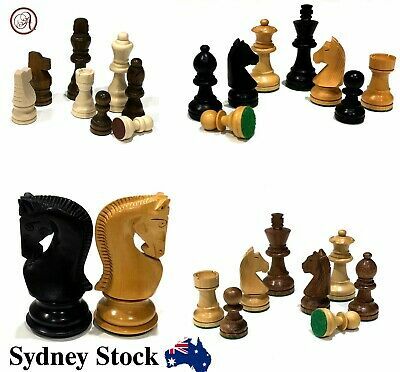 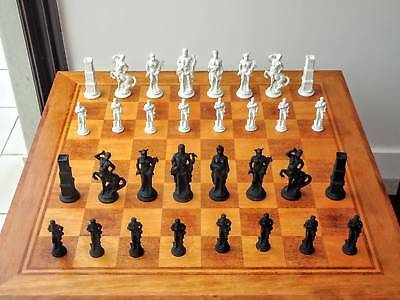 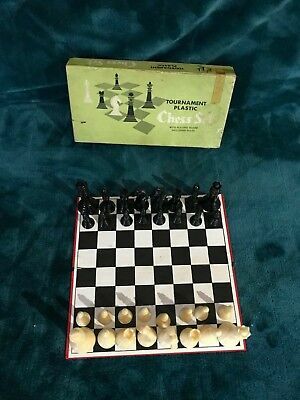 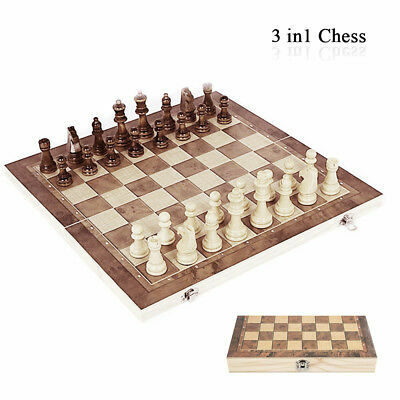 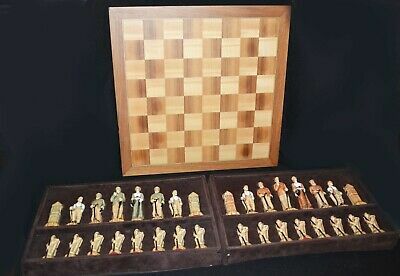 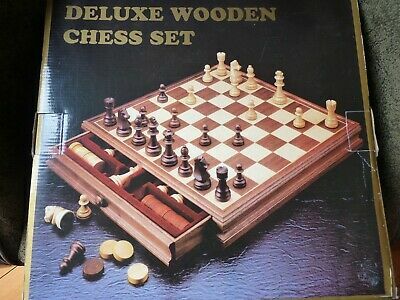 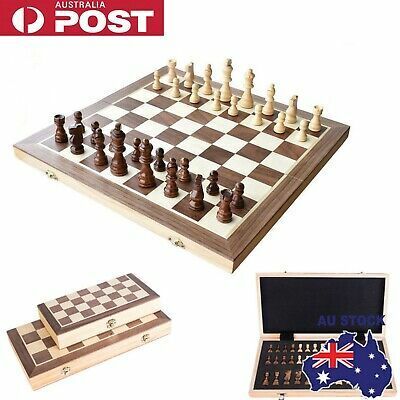 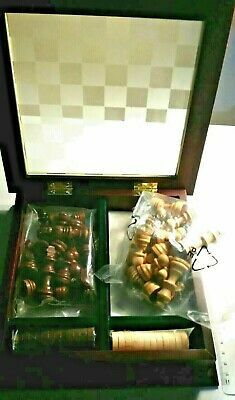 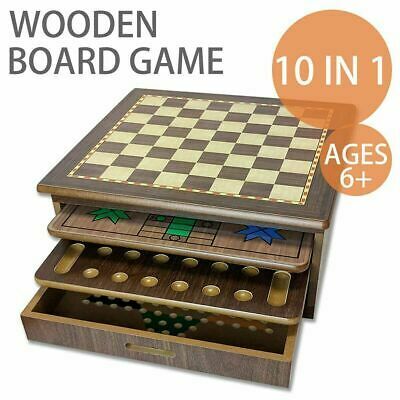 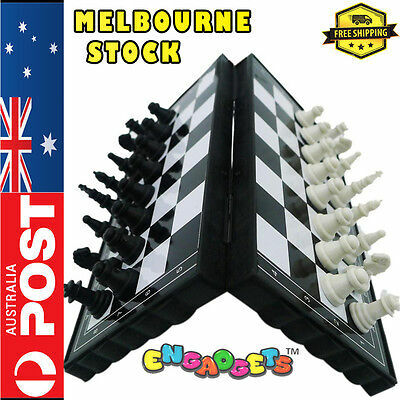 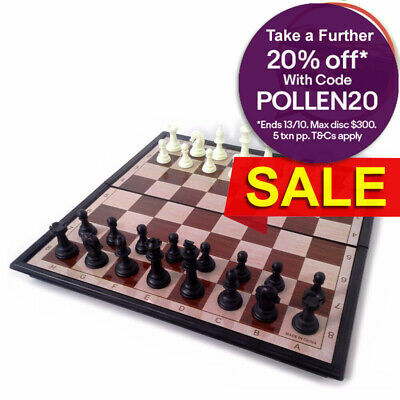 Dal Rossi Italy Chess Checkers Walnut Set with Drawer Piece compartments 15"
Chess set | metal plated | metal chess pieces.